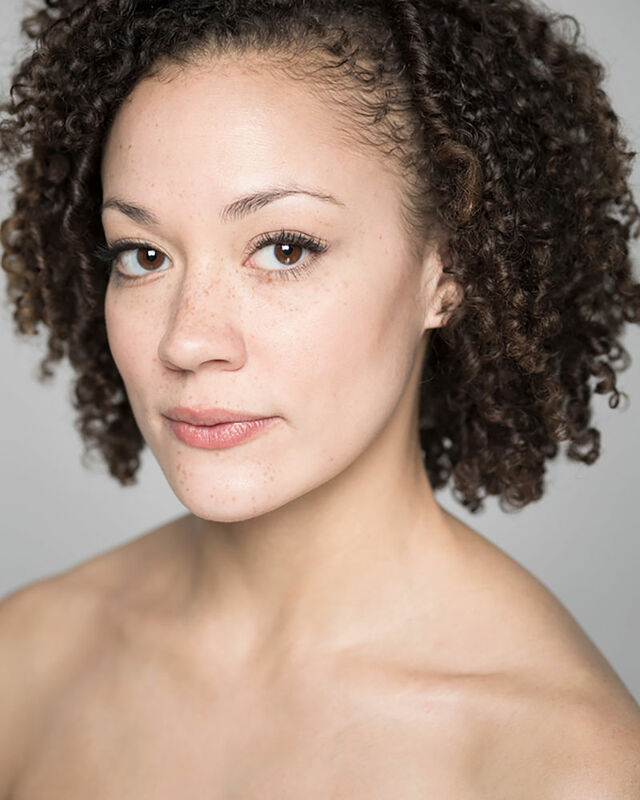 REBECCA ARENDS attended The Ailey School (Oprah Winfrey Foundation Fellowship) under the direction of Denise Jefferson. For nine seasons, she has toured with the Seán Curran Company; serving as cultural ambassadors of the U.S. State Department, SCCo toured throughout Central Asia (Turkmenistan, Kazakhstan & Kyrgyzstan). Additional notable credits include Seán Curran Company & Ustatshakirt Plus (Dream'd In a Dream), Seán Curran Company + The King's Singers (Travel Songs), Anybodys (El Paso Opera's West Side Story), The Kiss (Tino Sehgal, Guggenheim Museum), Trainor Dance and Rosario. She was Dance Captain in Washington National Opera's production of Terence Blanchard's Champion at The Kennedy Center and is the founder of RAREdancework. She is an Adjunct Professor and Assistant Director of the Drexel Dance Ensemble at Drexel University. Rebecca is the director, choreographer and co-creator of The Unwritten Law which Broadway World hailed as "65 minutes of the most powerful theater I've ever witnessed."